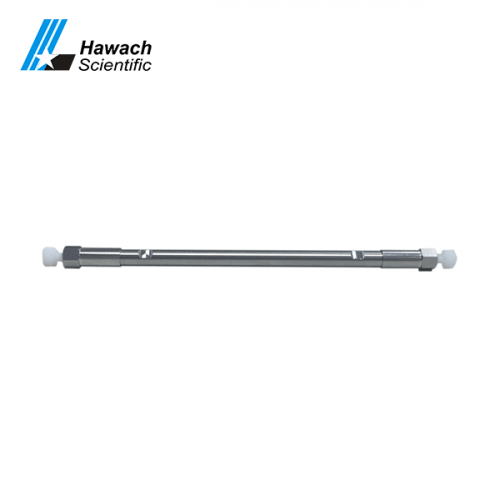 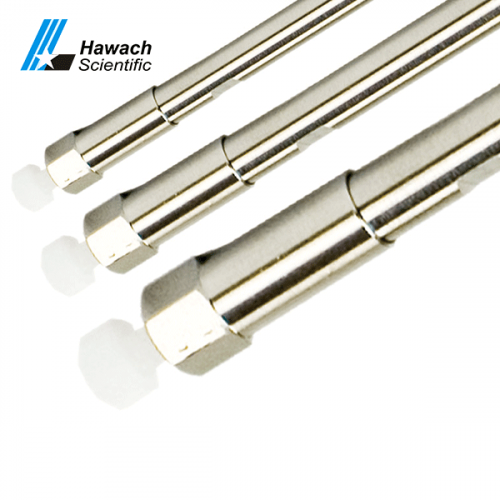 The C18-Alkaline HPLC Columns packed by hydrophilic functional groups bonded silica(high purity) so as to realize hydrophilic features. 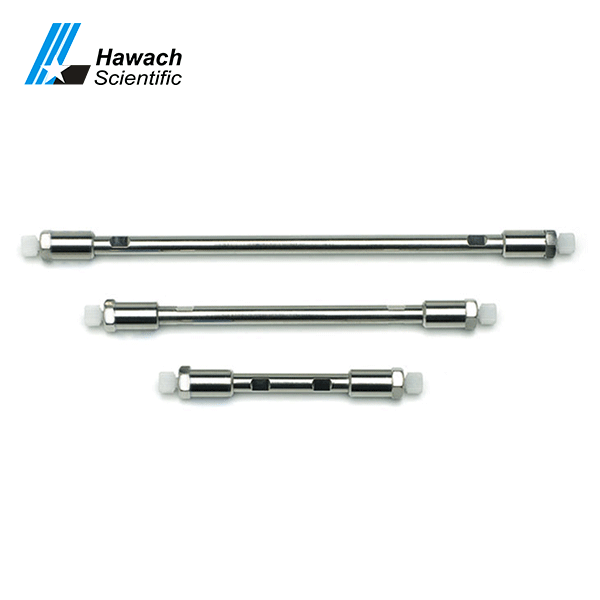 Their selectivity for C18-Alkaline Columns is different from traditional reversed phase C18 HPLC Column. 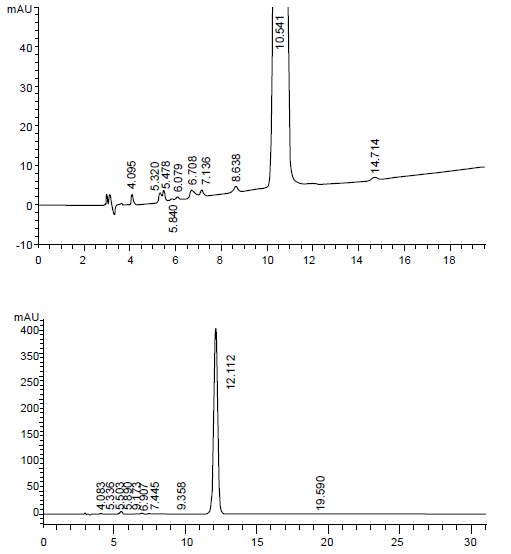 In order to avoid the reaction in basis and silanol group, the hydrophilic functional groups replace most of the silanol groups sites.